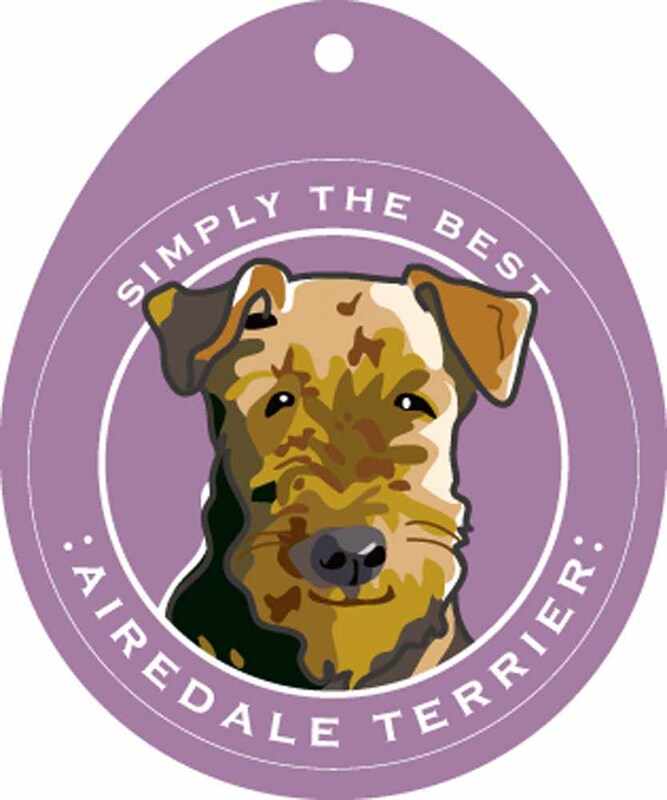 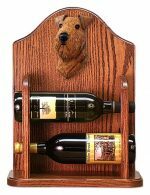 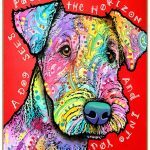 These made in the USA Airedale dog signs are truly high quality. 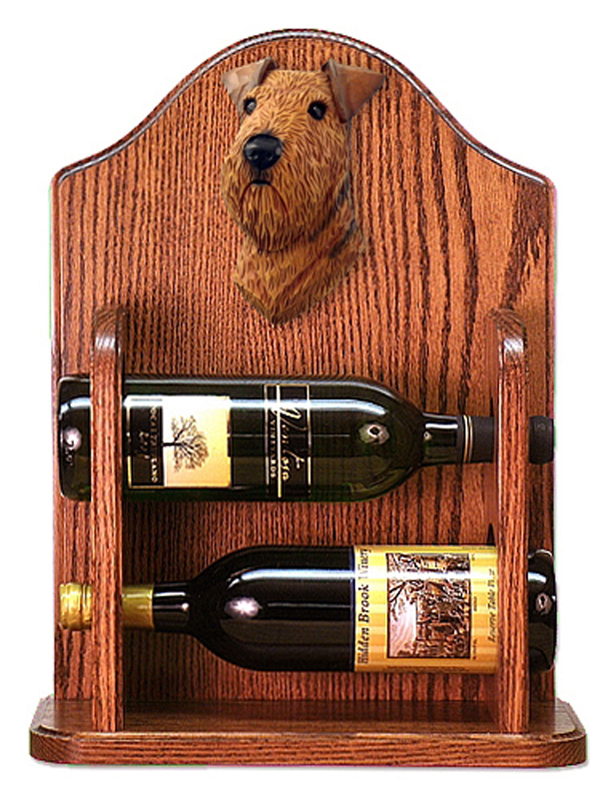 They consist of 1/2 inch thick wood with a rope for hanging attached to the back of the sign. 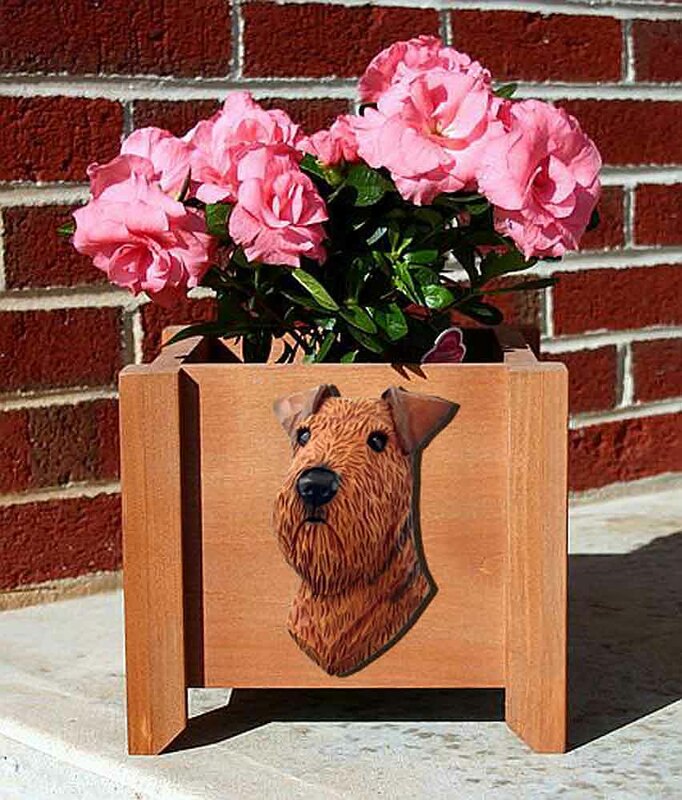 The dog images are created by expert artist Dean Russo and applied to the wood with state of the art machines. 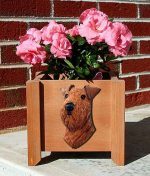 Dress your house up and display your passion for your dog breed or purchase for a friend as they make a great gift for any dog breed lover. 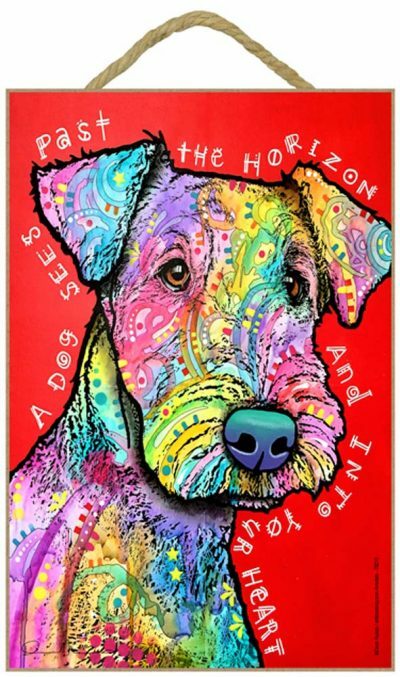 Sign reads: “A Dog Sees Past the Horizon and Into Your Heart”.